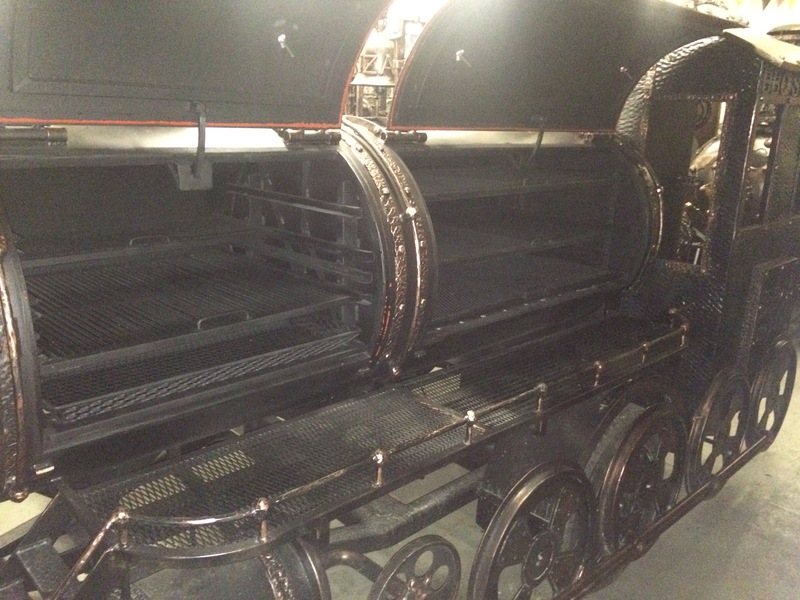 It’s a unique portable commercial sized Extra Large barbecue Trailer with enormous grilling and smoking space, unique own ancient Locomotive Train design. 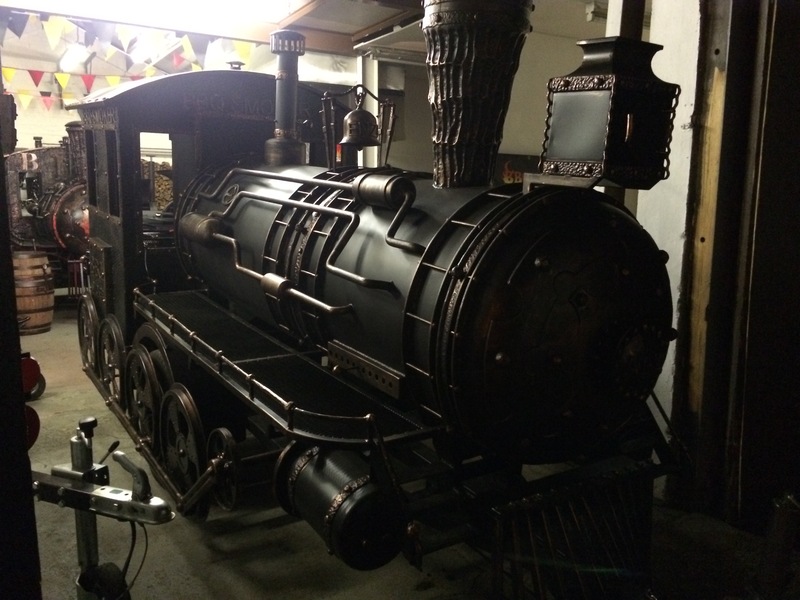 The BBQ Train is a fully-functional mobile cooking machine, complete with separate grilling chamber, reverse flow Smoker and warmer at the back(in the cabin) . 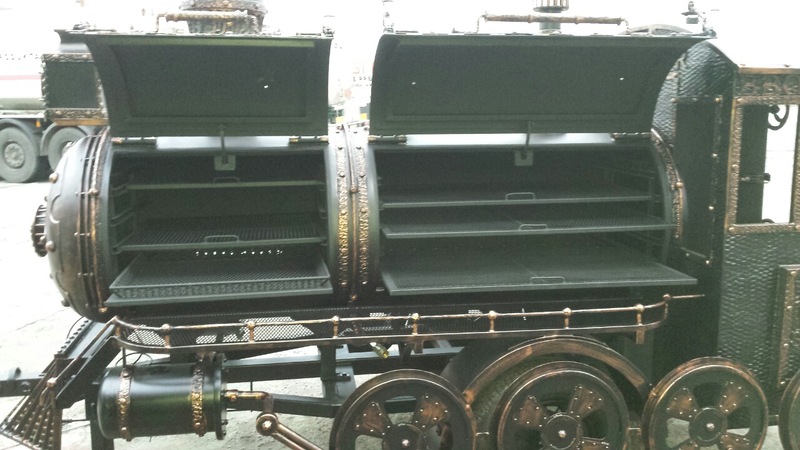 This versatile setup lets you smoke and grill at the same time. 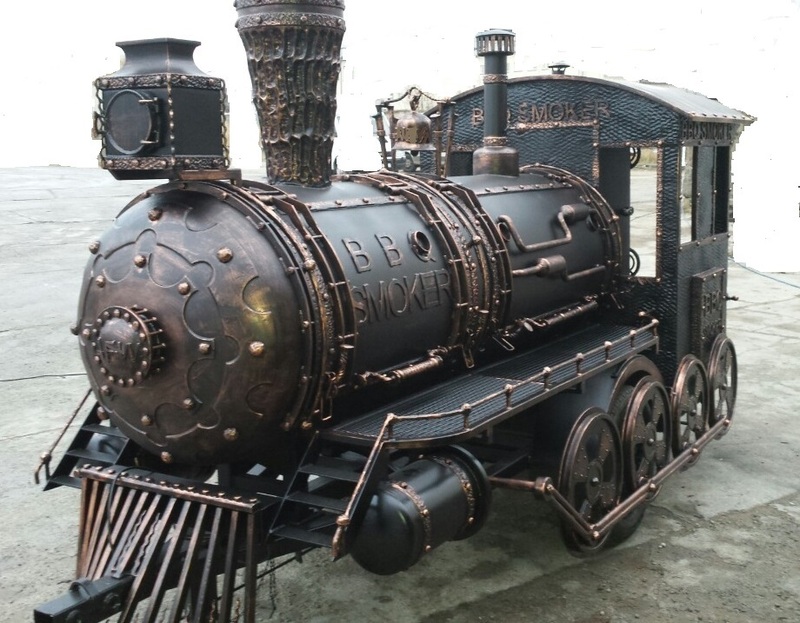 The BBQ train made from heavy-gauge steel, so it’s armed for durability, finished in a heat resistant paint and looks smart and sophisticated. All new 3-5mm rolled plate steel body with all new components. 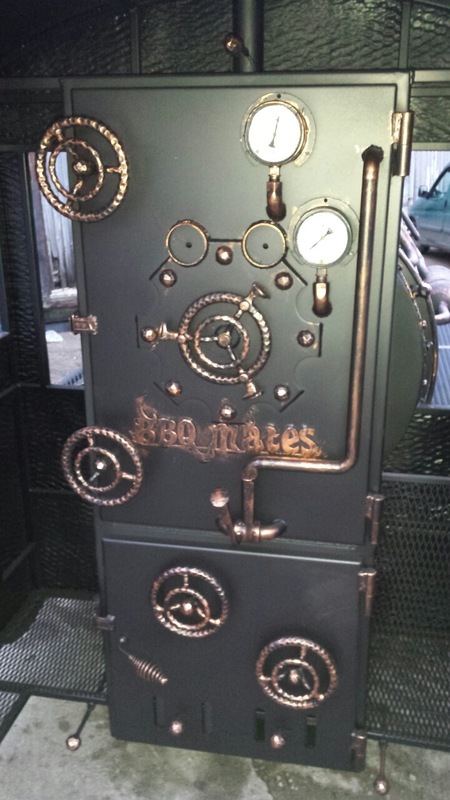 Fireboxes constructed of 5mm plate steel. 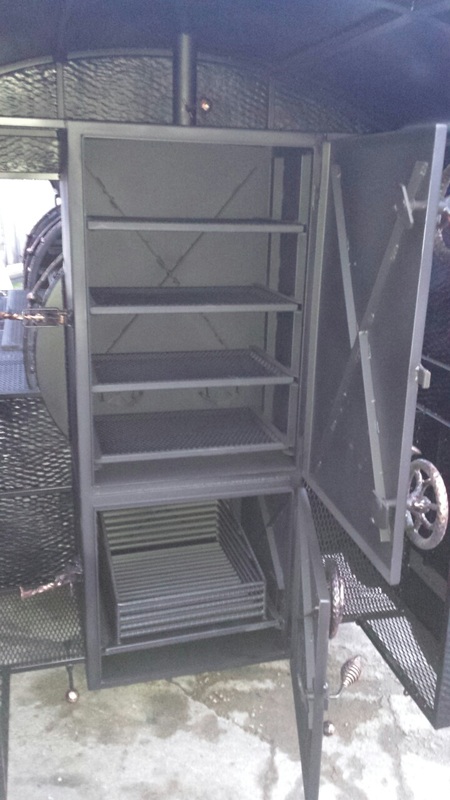 Smoking chamber: 170cm long and 70cm in diameter , comes with three(3) cooking racks and drip tray. Smoker are equipped with two 2.5" dial stainless steel easy-read temperature gauges.